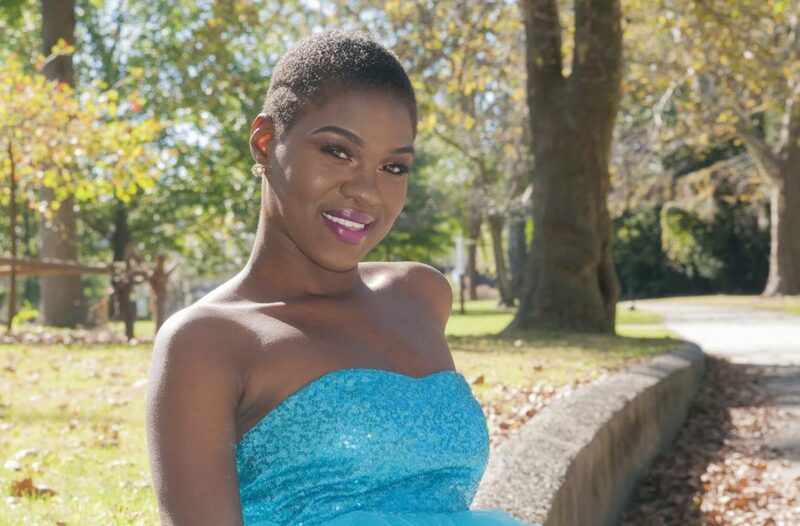 Congrats on your decision to finally take the plunge to get the big chop! Welcome to team natural. Now, we know you’re excited. After all your research, Pinterest sessions, and stalking the #naturalhair hashtag on Instagram, you don’t want to waste any more precious time. But, before you head to the chair for your big chop, we wanted to make sure you knew exactly which chair to sit in to get the best out of your big chop. When you think about cutting your hair in such a major way as a big chop, it’s natural for your first inclination to be towards a professional skilled in the craft of cutting. For this reason, it’s not uncommon for many new naturals to search for a good barbershop to assist them with their big chop. While this is a great idea (in context) when it comes down to it, you should always choose a salon skilled with managing natural textured hair to handle your big chop and ongoing maintenance. If you’re still on the fence in deciding between a salon and a barbershop, we have a few reasons that just might sway your decision. Click Here For Our May Salon Special! 1. Salons are educated about natural hair. Let’s keep it real, the big chop is a big deal. For the majority of natural women, this is the first official step in their natural hair journey. It can almost be considered a right of passage of sorts. Such a momentous occasion should be handled by a professional who knows and understands the ins and outs of natural hair. At a barbershop, you may be able to get the cut you wanted, but that’s the extent of your visit. A salon with a professional natural hair stylist can help set the foundation for your natural hair journey. They will be able to discuss your immediate steps after your big chop, how to plan a hair routine along with sharing what your hair needs, what it doesn’t, and what you need to stay away from. 2. Salon stylists are better equipped for the job.Here’s something you may not know: not all cutting tools are created equal. What you cut your hair with plays a major role in how your hair will react and its condition in the future. So much so, that using the wrong tools can actually have a significant effect on your actual curl pattern. Yes, it’s that deep. Whereas stylist use professional scissors, most barbers use clippers to cut hair. Clippers don’t have the same precisions as cutting with professional shears and they cut to the head shape which hinders their ability to give you a real style. Think of it like this, as often heard in the styling world, “Clippers are like approaching hair as if it was paint by number and scissors are the tools of artists”. Now, that’s not to negate some of the masterful design work that professional barbers are known for, but for ladies getting a big chop, we typically want something a bit more feminine. Even when it’s edgy. 3. Salons understand the feminine touch. We understand the temptation to visit your local barbershop for your big chop because cutting is what they do, but it’s what stylists do as well. Professional hair stylists have been serving us short, tapered Halle Berry cuts for years and as you make the transition to natural hair, it’s that expertise that is needed to perfect a big chop style. A natural hair salon will have stylists experienced in working with women’s facial features so they can give you a big chop that’s feminine and without the harsh lines that barbers are known for. 4. 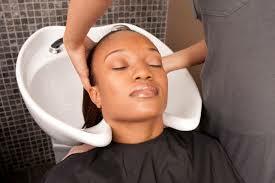 Salons know the importance of cleansing and conditioning. There are few barbershops that will understand the necessity of cleansing and conditioning natural hair, and even fewer who will commit to offering those services to customers ready to big chop. Salons know the foundation of healthy, beautiful, natural hair, is a good cleansing and conditioning and will lead your big chop session with this. After cleansing, conditioning, and steaming, your natural hair stylist is able to get a clearer look at your curl pattern and get an idea of how much hair needs to be cut before jumping right in. This is a crucial step of the big chop and you’ll want to be in the care of professional stylists to get this part right. 5. Salons offer a better experience. Even the most prepared woman could use some support during the life changing experience of big chopping and starting a natural hair journey. 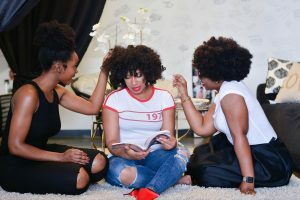 A salon offers an experience where you can connect with other naturals who have been where you are and get advice and inspiration for your journey. 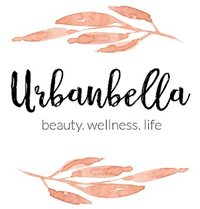 Unlike a barbershop that has a typical “boys club” feel, a salon like Urbanbella will feel more like a ladies lounge where you can get your hair done. We have champagne and snacks, feminine smelling products, makeup chats, and fashion tips.